 Go to wqxr.org and click on Sign Up on the upper-right corner. If your account information does not immediately populate, please refresh the page after signing in. If that still doesn't work, we may have a different email address in our records. If that is the case, please reach out to our Listener Services team here.